What are the most popular Android phones? 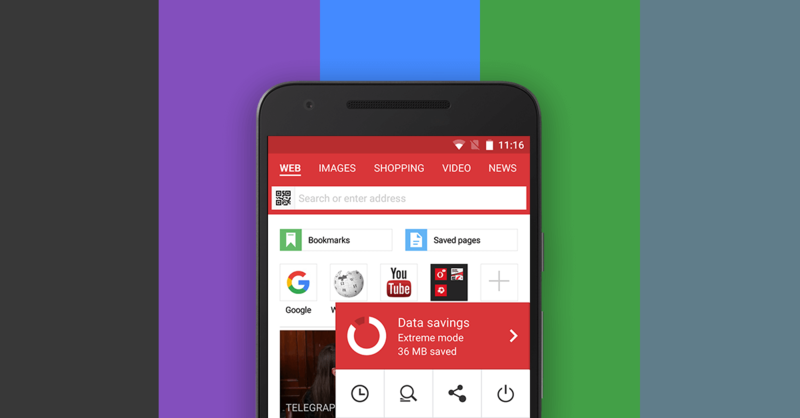 We recently released the new Opera Mini for Android. It’s one of the top-featured apps in the Google Play store in several countries now. 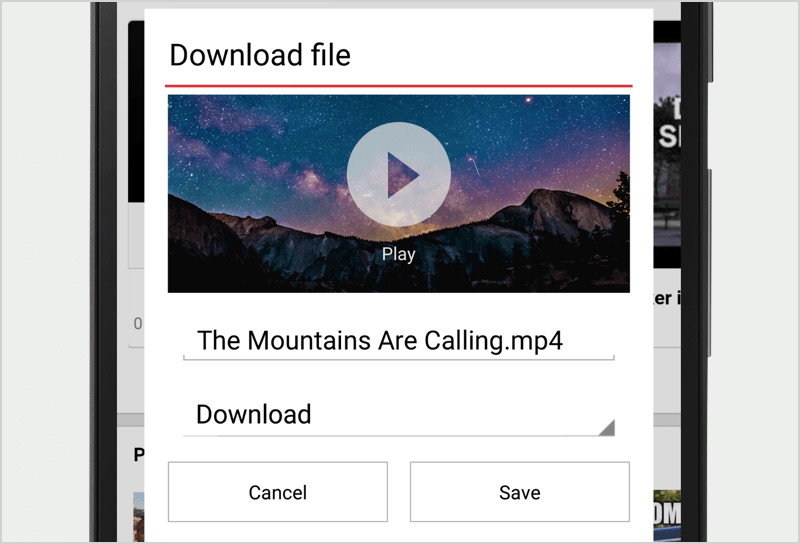 We’re proud that we are able to serve a fast browser for Android users. All this made us wonder what kind of Android phones are the most used today? 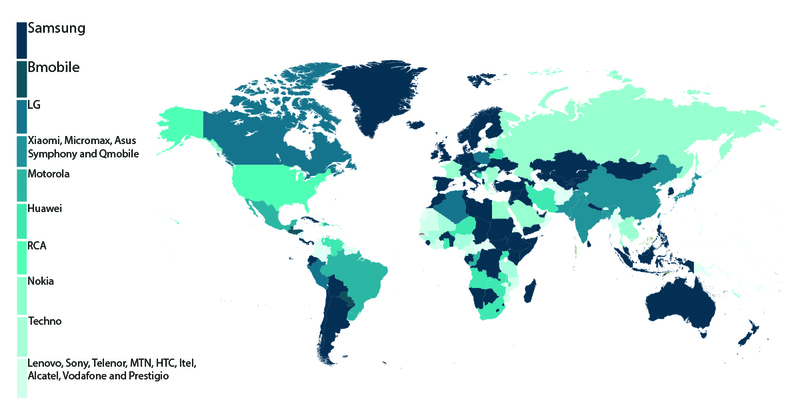 We checked the statistics of Android owners who browse with Opera, and we wanted to share with you the results by continent. Where in the world are you? Are you using one of these Android phones? The Samsung GT-I9300 is the most popular phone in the UK, Germany, Italy, Spain, Netherlands and Czech Republic. Nokia dominates Russia, Romania and France. And, the Huawei G610-U20 and LG E610 are the most widely-used devices in Belarus and Poland, respectively. In most Asian countries, Samsung phones also hold the top spot among those of you who surf with Opera Mini and Opera for Android. But, in China, India, Bangladesh and Pakistan local brands are the indisputable favorites, with Xiaomi, Micromax, Symphony and Qmobile devices topping the charts. Samsung devices are in the pockets of many Africans, as well, particularly in Morocco, Kenya, Ethiopia and Sudan. The Techno P5, a smartphone from an Asian brand, is popular in Nigeria, Tanzania, Guinea and Rwanda. And, the Huawei Y221-U22 is favored in South Africa, Uganda, Zimbabwe, Angola and Ghana.